Solar energy is gathered by the direct conversion of sunlight onto solar panels. Wind and hydroelectric power are only possible by the heating of the Earth which creates win and rain. Biomass energy is sunlight that has been stored within plants. Others depend on either the heat of the Earth (geothermal) or gravitational energy (tidal). Humphrey and Crockett strongly believe in the use of renewable energies as a form of heating in the home. 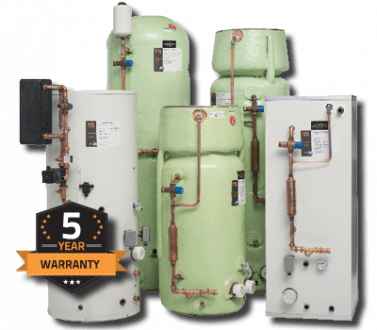 We offer multiple different systems to help you on your way to lower your carbon footprint and protecting yourself against fluctuating energy prices. Biomass boilers use wood pellets for fuel instead of oil or gas. These can be fitted in and around your home to deliver heat in much the same way as your current system. Find out more: Biomass Boilers. By using the heat already in the atmosphere, Air Source Heat Pumps work in a similar way to fridges and freezers but in reverse! Find out how you can have one fitted to your home: Air Source Heat Pumps. 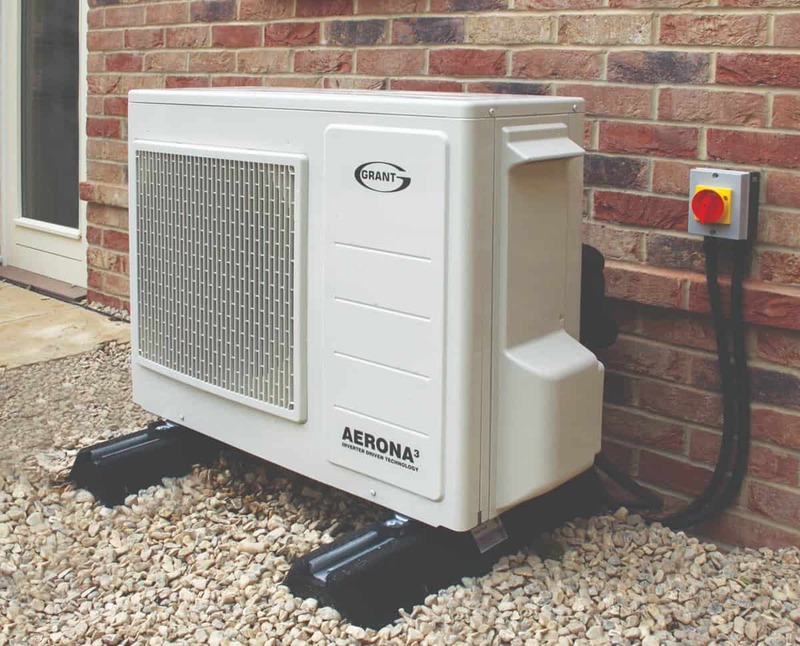 The hybrid approach combines an Air Source Heat Pump with an oil boiler to bridge the gap between an existing system and the move over to Air Source Heat Pumps. Find out more about how we can help: Hybrids. Many of the homes around the UK have taken up with having solar panels fitted to their roofs for low carbon emission heating. Find out how it works and how you can have it installed into your home: Solar Thermal.